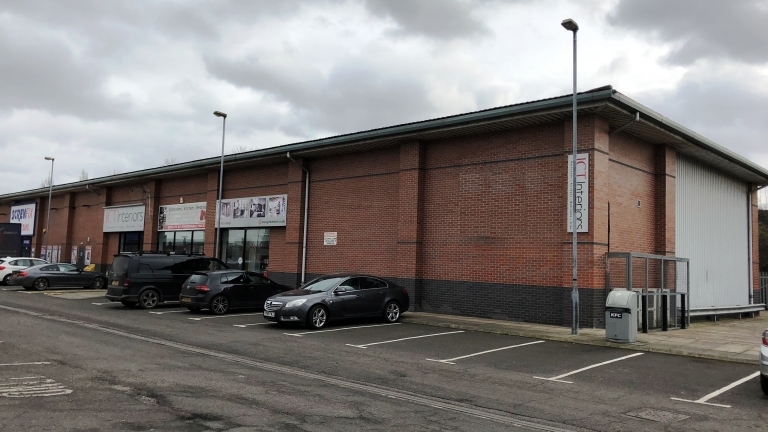 Doncaster Retail Warehouse / Trade Unit To Let Crosthwaite Commercial are marketing a 3,000 sq ft unit in the popular Sprotbrough Retail Park, Doncaster. 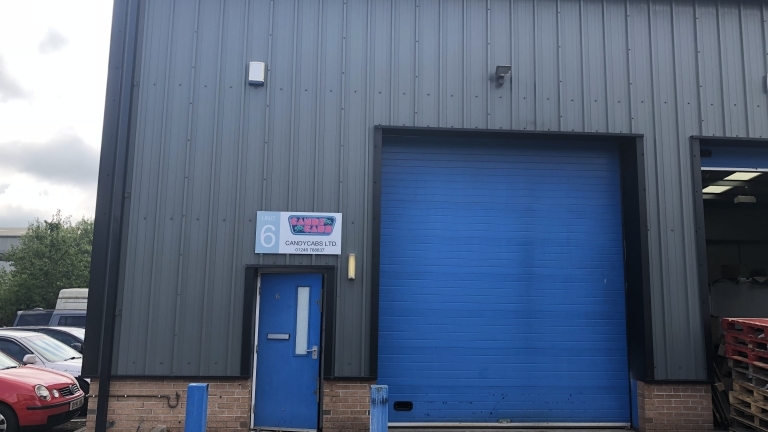 Available on a new lease with a rental of..
11,105 sq ft Modern Warehouse Unit To Let Crosthwaite Commercial are marketing a modern warehouse unit on the popular Broom Business Park, Chesterfield. 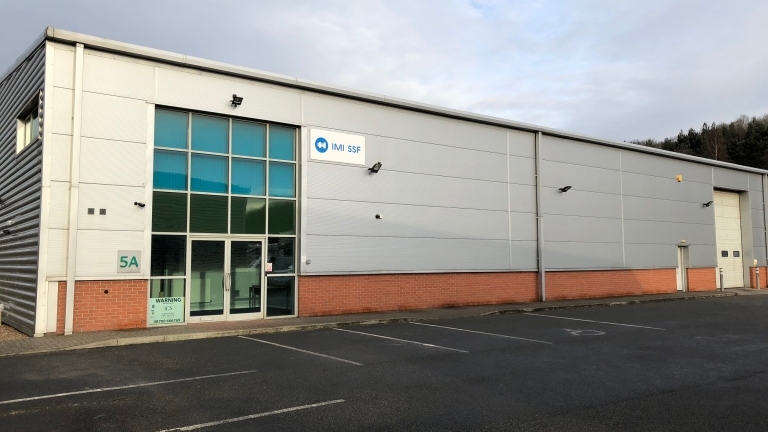 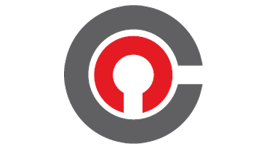 The 11,105 sq ft open plan unit with..
Office Suite available To Let at Barlborough Links Crosthwaite Commercial have been instructed to let Office Suite 2 in Magnet Business Park. 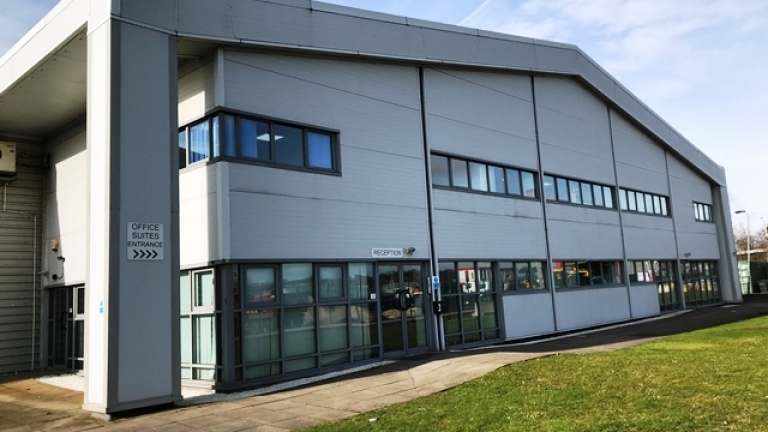 1,388 sq ft on the first floor in a modern office building.. 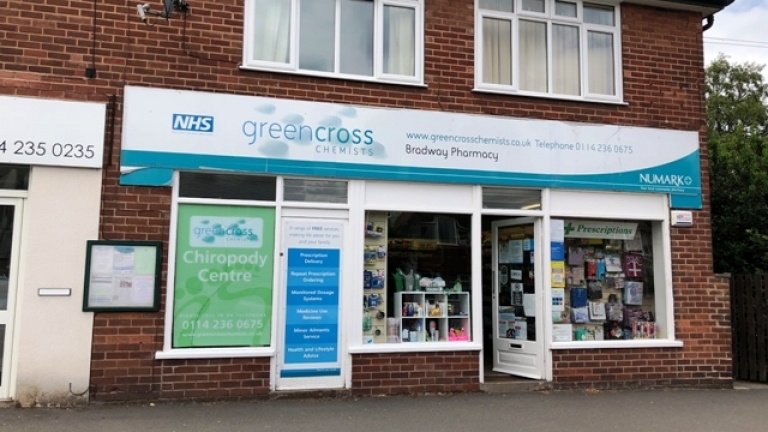 Suburban Retail Properties To Let Crosthwaite Commercial are marketing two ground floor suburban retail units in the thriving Nether Green shopping district of Sheffield. 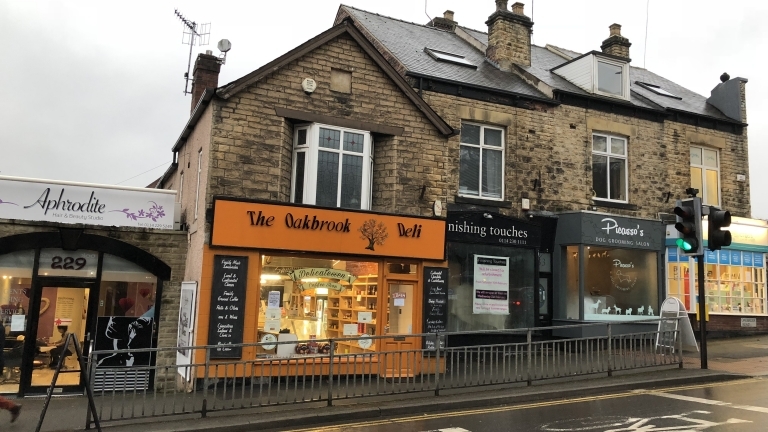 Both are..
2 Retail Units To Let in Laughton Common Crosthwaite Commercial have been instructed to let two prominent retail units suitable for a variety of uses in the busy neighbourhood parade of..
Offices Let Crosthwaite Commercial have agreed the letting of 954 sq ft of first floor offices in Millennium House, Junction Road, Sheffield for a private..
Lock-Up Shop Let Crosthwaite Commercial have let the lock-up retail unit at 298 Twentywell Lane in Bradway, Sheffield, for a private landlord. 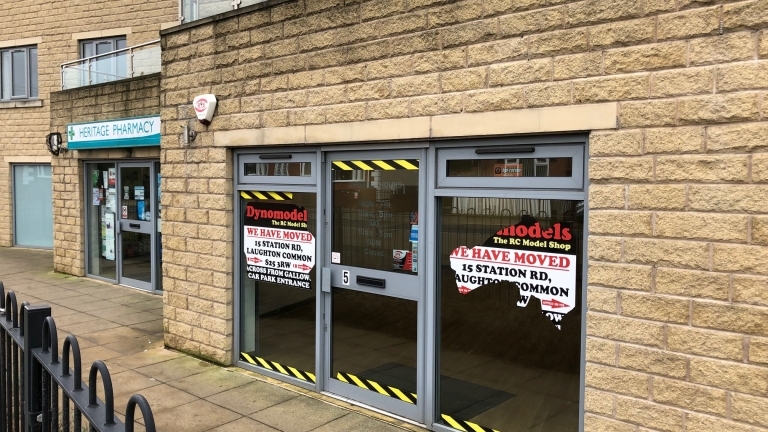 A rental of..
Long Leasehold Unit Sold Crosthwaite Commercial have agreed the sale of the long leasehold interest of Unit 6, Woodsome Park in Chesterfield for £110,000, for Candycabs..